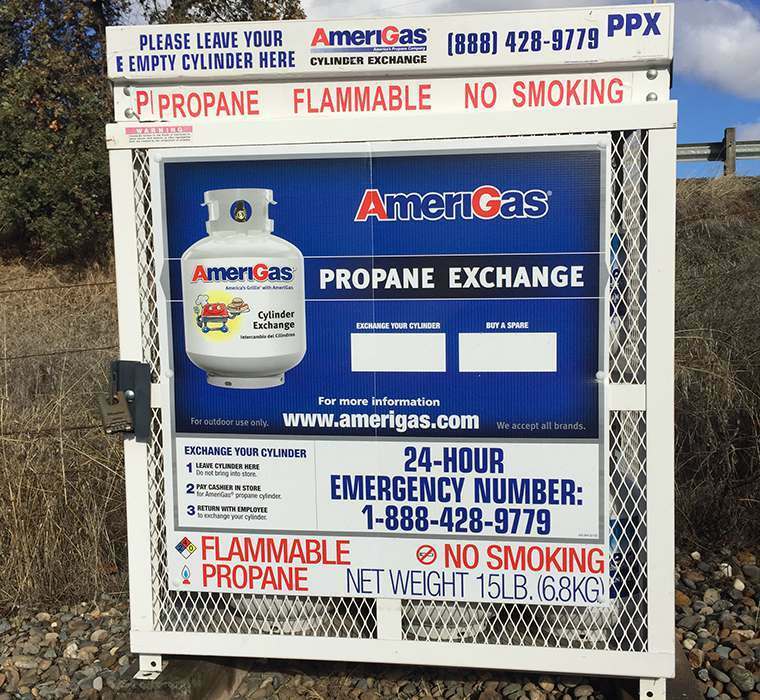 Propane tank exchange program. Bring in your old tank and switch it out for a new tank. Or purchase a new tank, without an exchange. In and out, easy service.